Thanks to The Cottage Smallholder for this wonderful award and kind words. 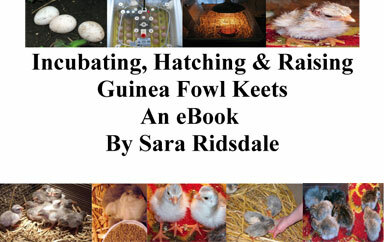 Fiona said the farmingfriends “blog is a real down to earth breath of fresh air. I have learnt so much from it as it is packed with useful, highly readable interesting information. 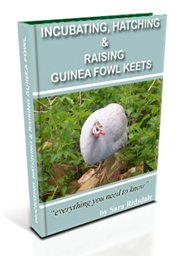 Sara co hosted our Interblog Guinea Fowl Breeding Event.” As you can imagine I was thrilled and honoured to receive this award from Fiona whose blog I admire and enjoy greatly. I think this award has a lovely message and epitomises how the blogging community works. I have made some super blogging friends from home and abroad. 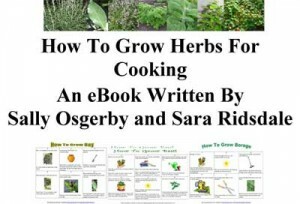 TopVeg – A “top” site with a fantastic writer who has become my friend via the blogging world. TopVeg always answers my vegetable questions and has given me the confidence to set up and run a school gardening club. We have also written a set of growing cards together and TopVeg sent me leeks to grow in my garden after it was flooded. A Growing Delight – A “delightful” site which provides an insight into life “downunder!” Alice has contributed to make my blog better with her excellent entry for the monthly photograph competition and her well written guest appearance farming story, with another story appearing very soon.